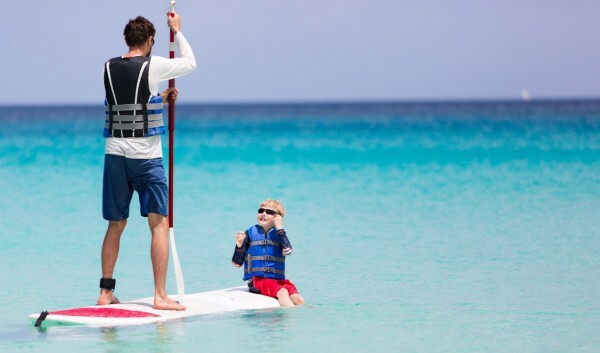 Whether you need to decompress and renew your spirit, dive into adventure and activity, or reconnect with loved ones, Harbour Village's Club concierge will help you design the vacation experience you crave. Enjoy breakfast on your beachfront patio, indulge in massages at the Spa, relax by the cascade pool, laze at the beach in a double hammock and savor a torch lit dinner on the sand. All ingredients in a perfect recipe for seaside romance. Borrow a paddle board or kayak from our dive center, snorkel the reef, stroll along the shore, relax beachside and soak in the warm tropical breezes. Design your perfect day at the beach. 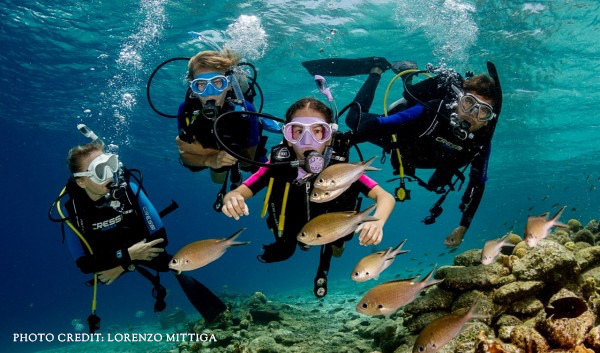 Discover the beauty of Bonaire with those closest to you. Join a boat dive as divers or snorkelers, give diving a try, or schedule an island adventure to Klein Bonaire. Create memories that will last a lifetime. 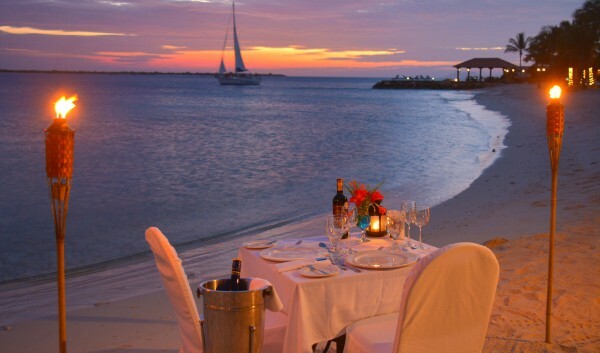 No trip to Harbour Village Bonaire is complete without at least one private dinner on the beach and we make it easy with no additional fee. Available to couples, families and groups for dinner, 6:00 - 10:00pm, we’ll take care of all the details, including tables and torches. If you’ve gone fishing that day or caught a lionfish on a boat dive, we’ll even cook your catch. Just give us a few hours’ notice so we can prepare.